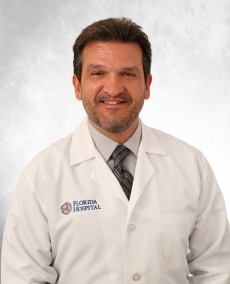 Stylianos Tsintzilonis, MD is a board certified general surgeon who specializes in acute care having more than 35 years of diverse experience. He is proud to offer his expertise to patients in the Tampa Bay area, with direct access to the operating facilities at AdventHealth Tampa. My mission is to provide the highest level of care to the patients with dedication and compassion.